During the Renaissance the majority of women were peasants. At this time, all women were perceived by men to be inferior both intellectually and physically. This ideology would be proven incorrect after several women rulers proved themselves to be equal to men rulers. Many of these women leaders could speak Latin, were highly educated, and trained in the fine arts. 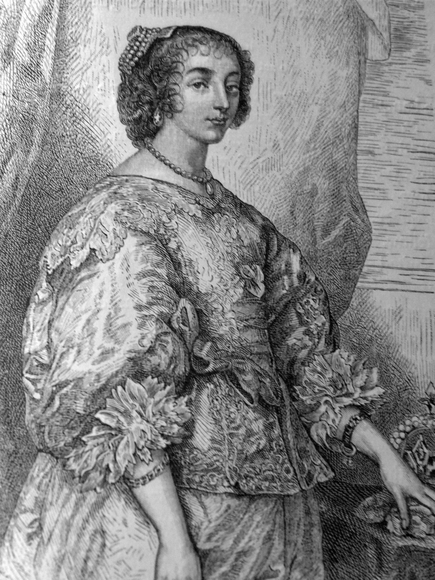 Probably, the best of these female monarchs was Queen Isabella of Castile, wife of Ferdinand. Together they sponsored Christopher Columbus's expedition to the New World. They also united Spain by expelling the last Muslim Moors from Granada. She ruled from 1474-1504. Two queens ruled England during the 16th century. The first was Mary Tudor or Mary I, who ruled from 1553-58. She earned the name Bloody Mary from her harsh treatment of Protestants. Mary believed that there was only one religion, Catholicism. As a result, she insisted that the entire country convert or face death. Queen Mary burned 237 men and 52 women at the stake. She used informers and spies in her attempt to convert everyone. Soon, everyone hatred her because they lived in an atmosphere of fear and distrust. Mary was followed by her half-sister Elizabeth I. Elizabeth was entirely different from her sister. 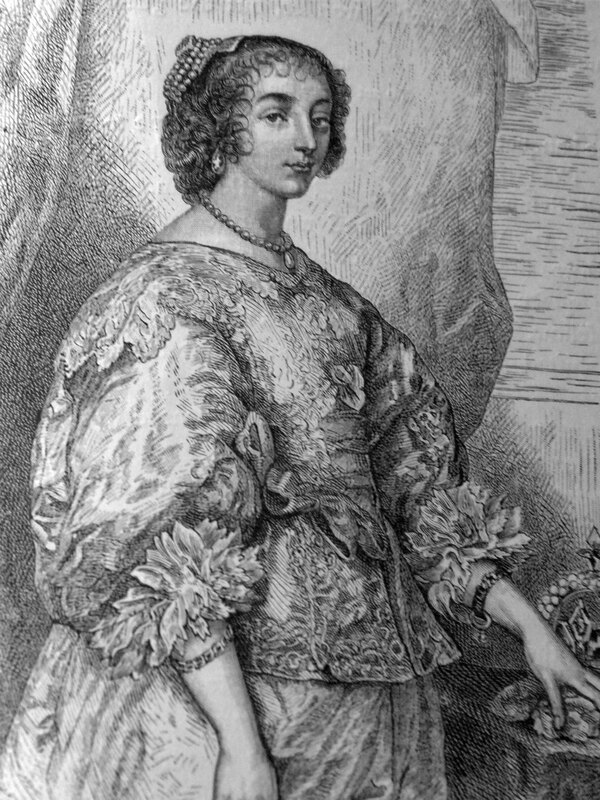 Elizabeth was refined, and she loved the works of Shakespeare and Edmund Spenser. She also allowed Protestantism. Two other great woman also ruled during the Renaissance. They were Catherine de Medici, who ruled as a regent for her three son kings for 30 years, and Margaret de Parma who ruled the Netherlands as a regent from 1559-67. Peasant women had a very difficult life. They usually worked from dawn to dusk caring for their children and their home. Peasant women were in charge of feeding the family livestock, tending to the family vegetable garden, and preparing all of the food. They were also expected to work in the fields when needed. This usually occurred at planting and harvest time. Some peasant women found employment working next to their craftsmen husbands. While others developed their own form of employment by spinning and weaving textiles. Peasant women were also employed by the military as cooks, nurses, and laundry. Most peasant women never went farther than the nearby town their entire lives. It was considered to be too dangerous for them to travel by themselves. Almost all of the women wanted to marry and have children. Under the system that was in place they had to marry if they wanted to inherit the family farm. In addition, survival was difficult if they did not marry because single women were looked down upon. As a result, many entered into a convent. At the same time, motherhood was no easy task. During the Renaissance, 1 in 20 women died in childbirth. No one knew about the importance of sanitation. Approximately, 30% of children died in their first year, and only 50% made it to the age of 10. During both the 16th and 17th centuries, witch hunts became common. Approximately, 100,000 people were burned at the stake, and almost all of them were women. The majority of the women who were burned were single and lived alone. They were usually accused after someone died of an unexplained illness, or when crops failed, or when a natural disaster occurred.